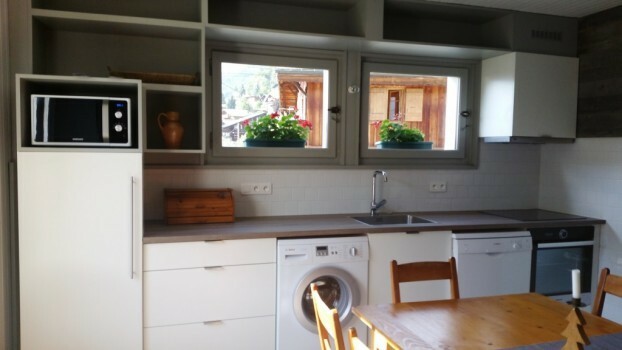 APARTMENT in the chalet "LA CREMAILLERE"
Beautiful apartment completely renovated in 2017 with a large sunny south facing balcony overlooking the Pleney mountain. 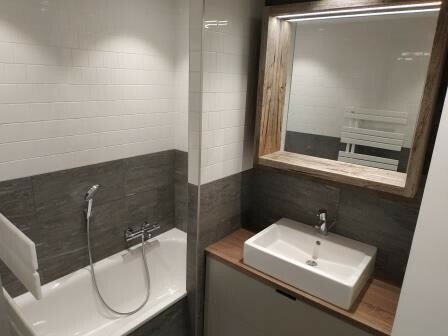 Located 800m from the Tourist Office, 600m from the gondola Super Morzine. 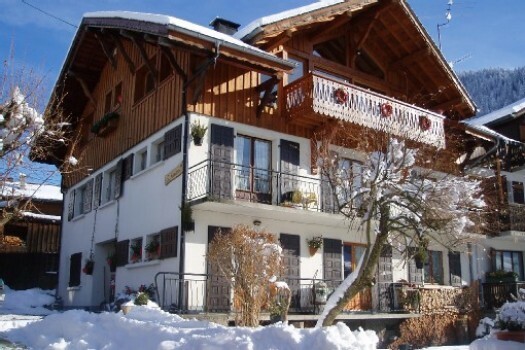 Quick access (4 / 5mn walk) to all shops, aquatic center and sports complex, ice rink etc ... Free shuttle from the resort 20m from the chalet.